Most People Development is about stuffing knowledge into the head; mine is more about drawing out the greatness that already exists - body, head, heart and soul. 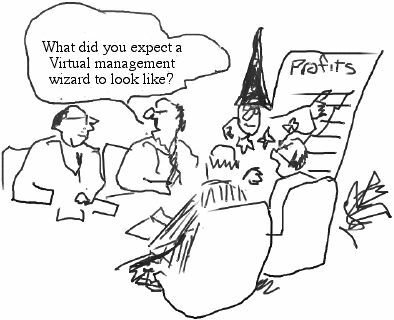 Over 20 years experience working with 'virtual' business models that reduce top-down control, silos and bureaucracy and increase meaning , empowerment and communication. It takes years to develop the information, knowledge and skills to become a successful external consultant or internal adviser; these products will make you more successful and earning more quickly. Key words: Leadership, leadership development, leadership management, leadership training, leadership program, leadership skills, strategy, strategies, business strategy, business strategies, strategy management, strategic management, strategy development, implementation, HBDI.